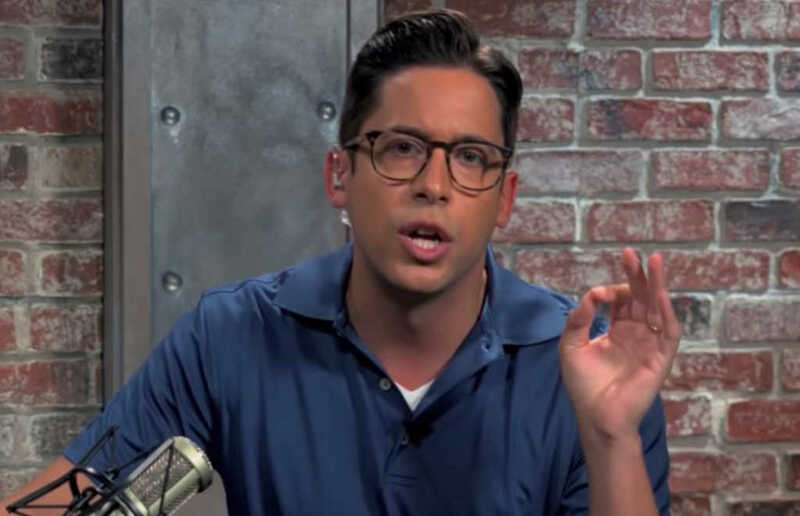 Conservative political commentator Michael J. Knowles recently revealed that he hasn’t always opposed abortion. Discussing Fox News contributor Tomi Lahren’s controversial comments on the overturning of Roe v. Wade, Knowles spoke of the exact moment his entire view shifted on the highly important ethical issue. “Oh yikes. Ok,” Knowles responded at the time. Something had just hit home.